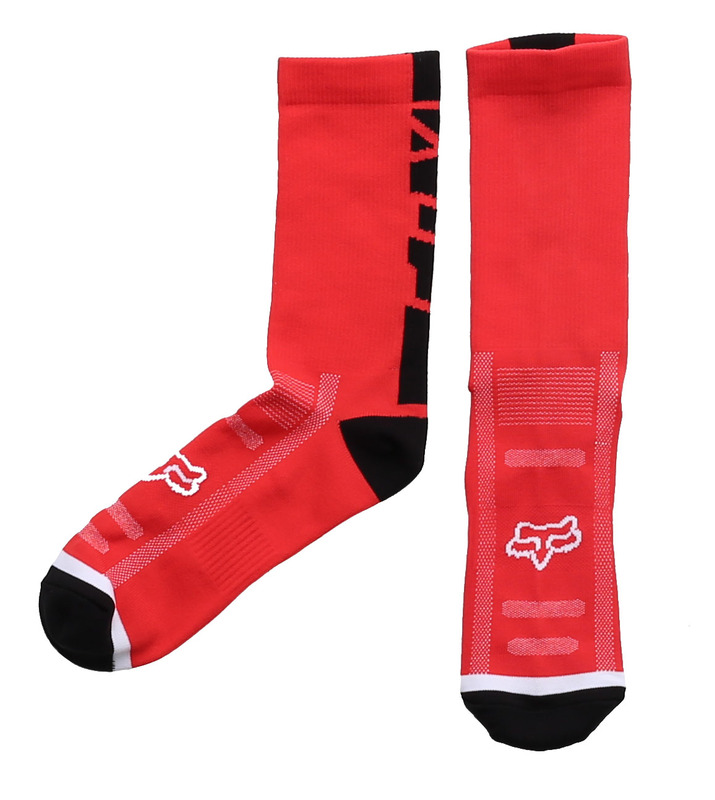 The Trail sock is exactly what you are looking for in a riding sock. Eight inches tall, cool, comfortable, and supportive. The polypropylene construction provides insulation while maintaining wicking properties. Great sock for these who get soggy feet from sweat. 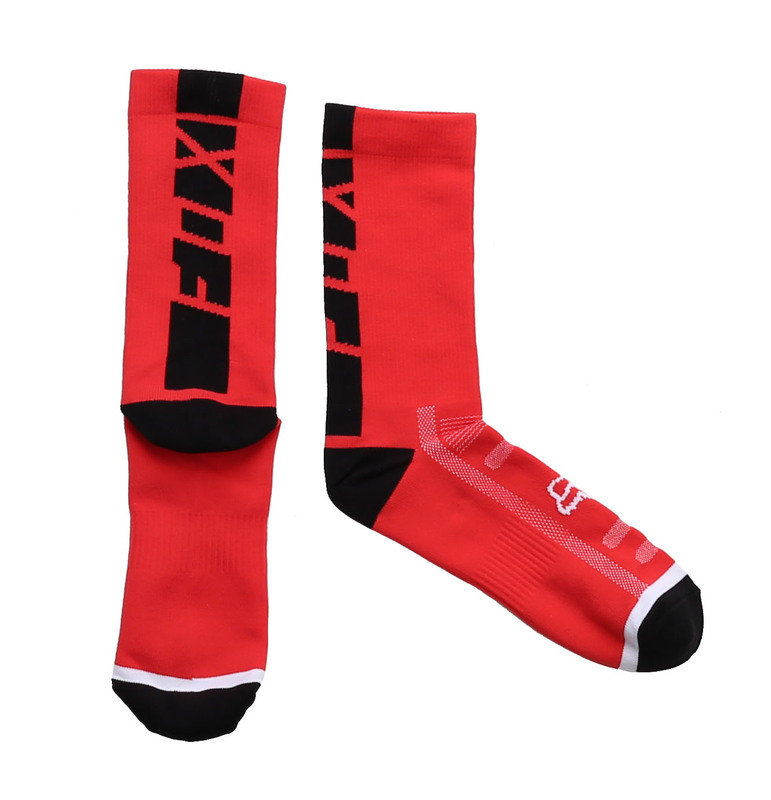 These socks do a great job at wicking away sweat and moisture.